Minimalist atmospheres. 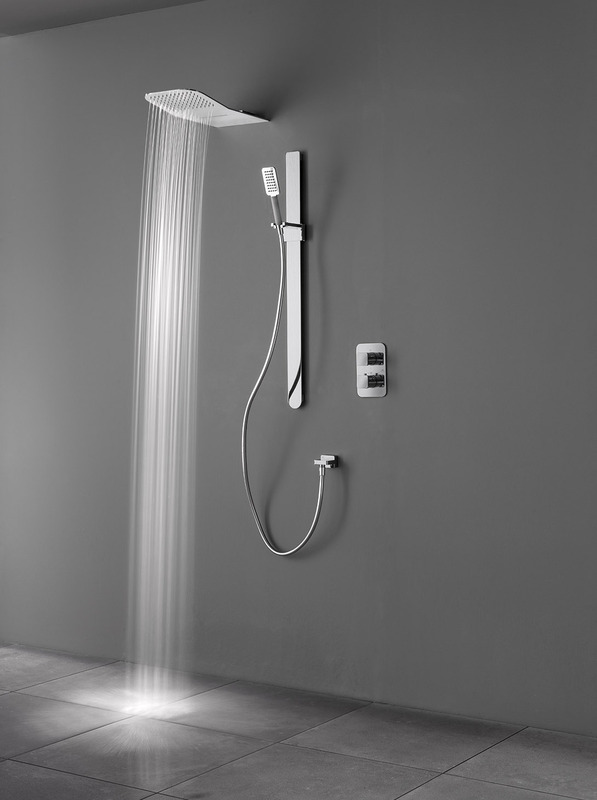 Systems hidden behind the wall to give subtlety and a clean aesthetic to the bathroom design. Discover Smartbox, installation of embedded bodies for washbasin and shower taps, seeking harmony and greater use of space. Interior design where less is more. With Smartbox, the tap system is insulated inside a box. In this way, the noise produced by the circulation of water through the installation pipes is reduced. 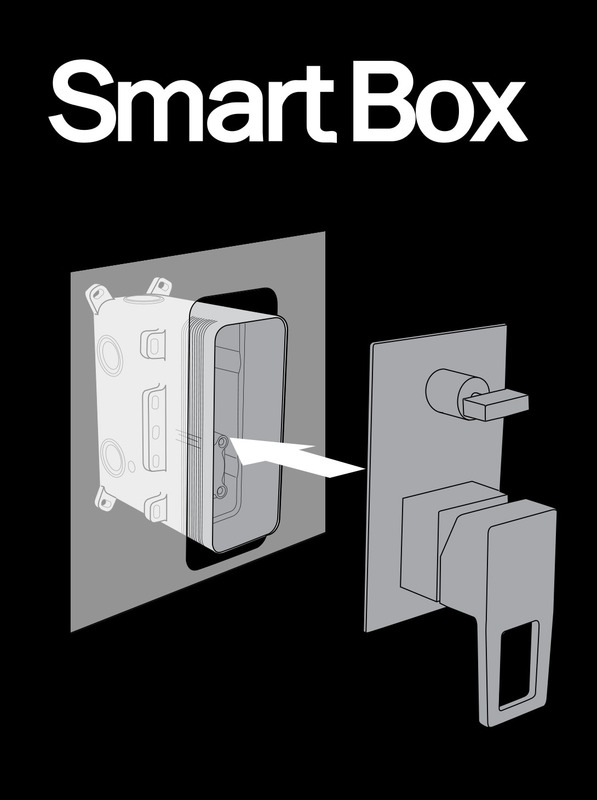 Smartbox is a flexible solution, highly valued by architects and interior designers. Its installation is simple, considerably reducing execution times. Additionally, it adapts to any type of surface – solid walls, plasterboard, etc. – and is compatible with any type of Noken taps. Freedom in design. Easy installation.